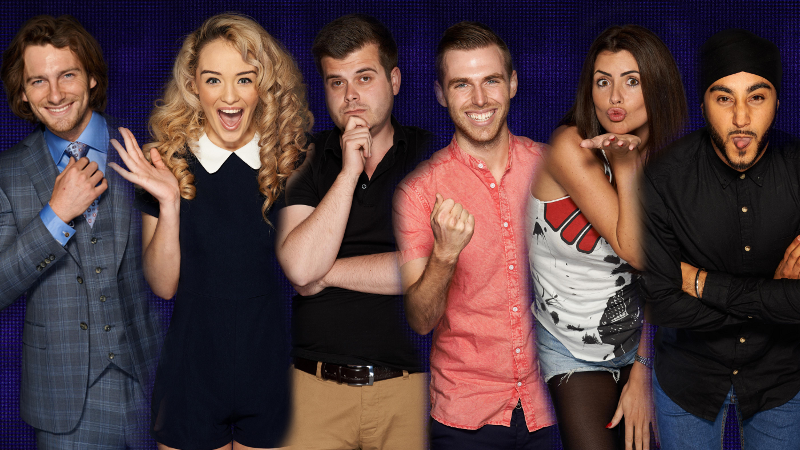 Voting is now open for you to vote for your winner of Big Brother 2014! Mobile and BT Landline votes cost 50p. Other networks may vary. You can also vote using the Big Brother iOS application where two votes will cost you 99p. Voting closes on Friday. Ashleigh or Chris for me. Helen poor logic in some of her outbursts and like Ash, going through the fire escape (on what seemed to sound like Marks idea?) just says too childish to win.